In 1885 Jean Charles Routhier rode west from Quebec with the North West Mounted Police to stamp out the Riel Rebellion. In 1891 Jean Routhier retired from the NWMP and homesteaded south of Pincher Creek. It was here he raised a family and built this barn for his horses and cattle. 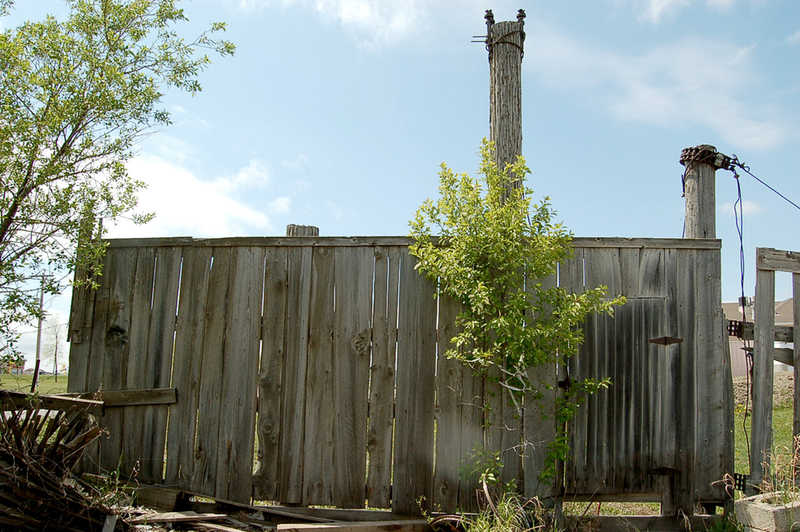 The homestead was sold to Pincher Creek Ranches in 1945 and in recent months a newly developed acreage requires the dismantling of the barn. We salvaged several materials from the Rothier Barn deconstruction, including barnwood, antique barn gates, planks and some antique mangers. Jean Charles Routhier’s father, Sir Adophe Basile Routhier, was the author of a poem written to celebrate the National French-Canadian Congress in 1880 and this poem was put to music and is now our official National anthem, O’ Canada. Salvage Solutions is a family run company based in Southern Alberta, Canada. We are interested in extending the lifecycles of building materials. We recover materials that are under threat -- and make those materials available to creative folks who are interested in bringing new life to old stuff. 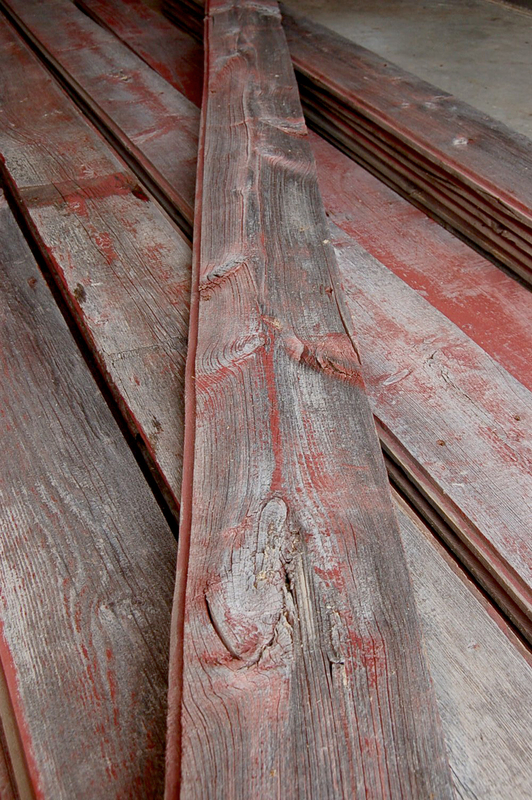 From barnwood to dimensional lumber, our inventory reflects the rural nature of our business. Our customers are committed individuals, artisans, designers and builders who see the value in using materials that "we just can't make anymore." Please take a look though our site or drop us a line to learn more. We hope we can help you to shape your building vision!